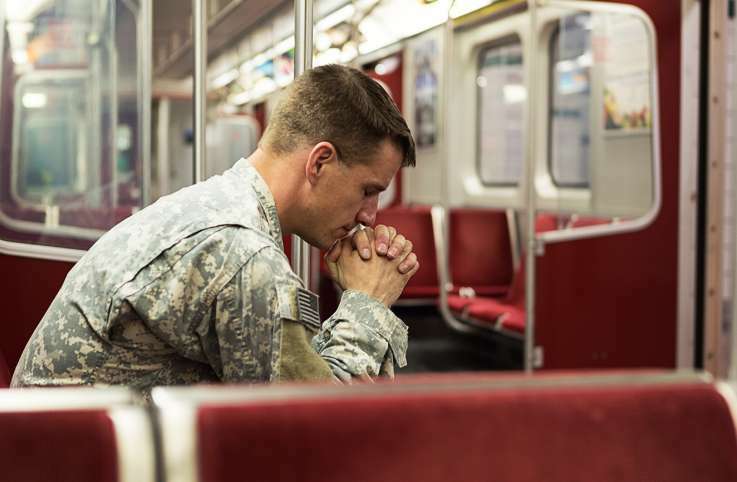 How Could This Homeless Veteran Get Back on Track? His love for music sustained him in hard times. Volunteers of America helped him in ways he couldn't have imagined. Music is my first love. I can sit down at the piano and forget all about time and space, all about my problems. During the lowest moment in my life, music was my salvation, and I have pianos at two Volunteers of America facilities to thank. I’m a Vietnam-era vet, a Marine. After I got out of the service, I began a career in music, then became an ironworker. A few years ago, the one-bedroom bungalow I rented in Massachusetts was sold. The developer planned to tear it down. 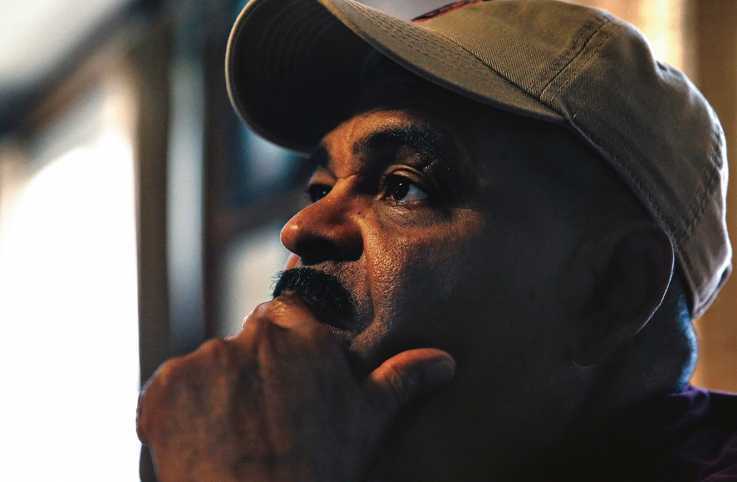 The property manager, Ray Randle, gave me two months rent-free to find a new place to live. Nothing affordable turned up. It didn’t help that I’d been disabled from an accident at work and was living on Social Security. In quiet desperation and with the help of two friends, Jackie and Anne, I packed up my belongings and moved everything—including my electronic keyboard and my Yamaha upright—into storage. I slept in my Ford Focus Wagon, thinking it would only be temporary. But weeks turned into months and the months into years. My car had become my home. The one thing that kept me alive was music. The wonderful gal at the storage unit would let me play my piano anytime, day or night. I would lose myself in music. I had developed cataracts, but nothing could keep my fingers from finding the right keys. I hit my real low one Christmas Eve. I was driving down a narrow back road to where I would park my car and sleep at night. Another car came around the corner and into my lane. I veered to the right and struck a sewer drain. My car—my only home—lost its right front end. At that point, I really had no place to live. I moved in temporarily with a friend. I felt as if all hope for me had gone, as if my life were out of tune and would never get back on key again. 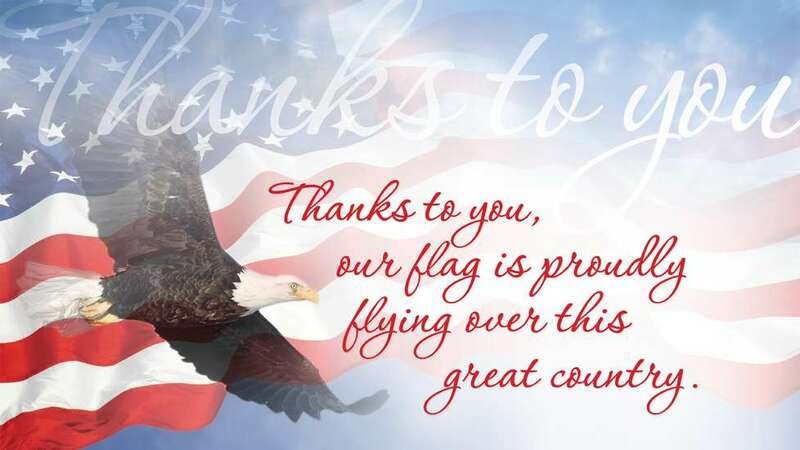 Thanks to you, our flag is proudly flying over this great country. Thanks to our American heroes, whose devotion is second to none, whose courage and braveness alone caused many battles to be won. Only because of you and the price you willingly did pay, only because of you, Old Glory still flies today! Dear soldier, you gave up so much to protect us. 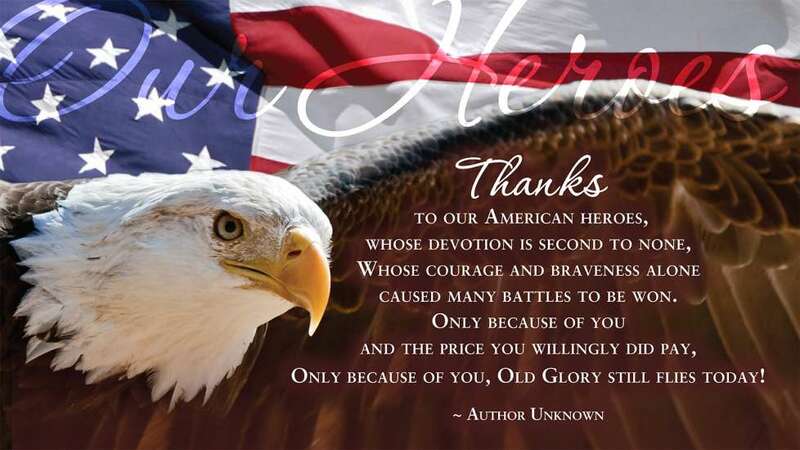 Words cannot express the depth of gratitude owed for your service to our country. 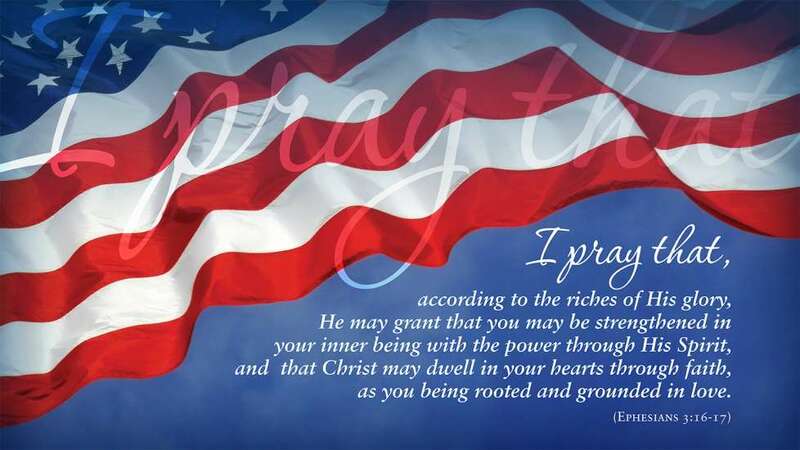 Our prayers and thanks are always with you. 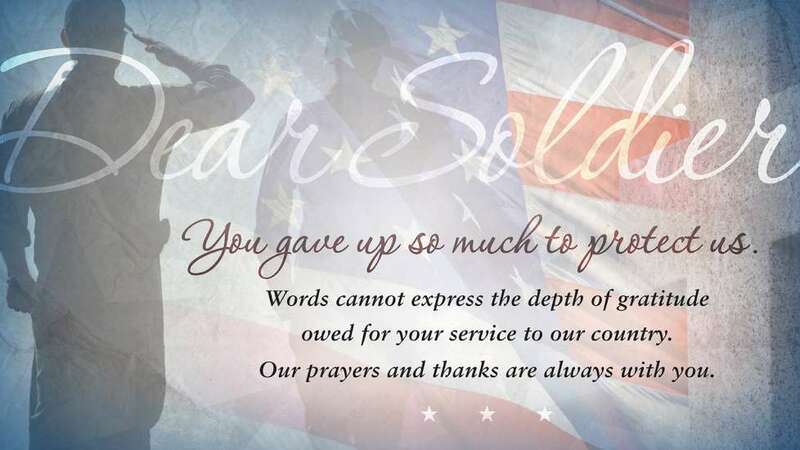 Thank our military by donating Guideposts subscriptions. Bruce Knight, a retired firefighter from Sandford, Maine, and president of The Patriot Raiders of Maine Chapter One, drove down to get me. “Veterans do not live in their cars,” my friend said. And that was that. He drove me to the York County homeless shelter, up in Maine, where I stayed 75 days. That’s where I met with case managers from Volunteers of America’s Veterans Services. They helped me move into their transitional housing, a place called The Arthur B. Huot House. I was able to sign up for Veterans Administration benefits through social worker Susie Whittington and get the cataract surgery I needed to recover my eyesight. Ken Darby, manager of Huot House, told me to move toward life and embrace it. One of the first things I did when I got settled was get my electronic keyboard out of storage and set it up in the TV room at Huot House. I’d play for hours, totally lost in the music. People would gather around my piano, humming, singing, clapping. It was nice. Then the VOA folks told me about The Paul Hazelton House for Seniors and the Disabled in Saco, Maine. Every year, there is a “Day of Caring” held by the United Way and partners. We went to volunteer for the day. I struck gold! At Hazelton, I discovered a Steinway baby grand in the community room. I could barely restrain myself from sitting down and playing it immediately. “Play all you want,” Missy, the supervisor, said. Music, the universal medium that had helped me, was a joy to others. I’m doing much better these days. My health has improved, and I continue to play the piano for different audiences. When I think back to what Bruce said about veterans living in their cars, I realize how blessed I’ve been that people have stepped up and helped me when I couldn’t see how to help myself. They took me in, put me back on the right path, encouraged me to make music. 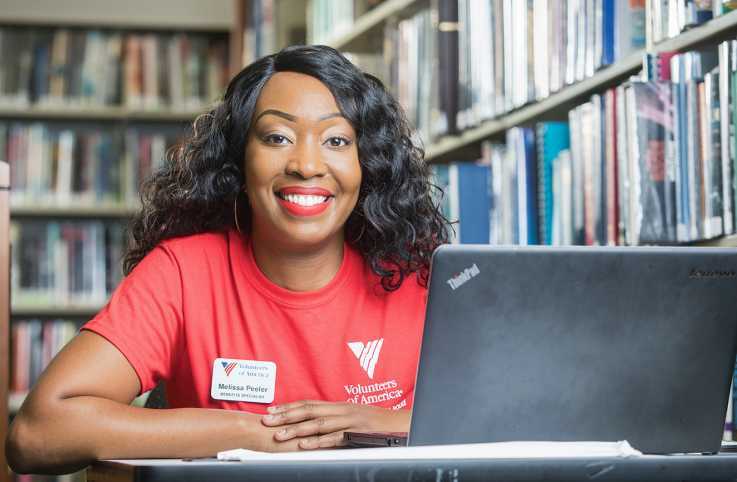 God gave me a gift, and VOA helped me share it. 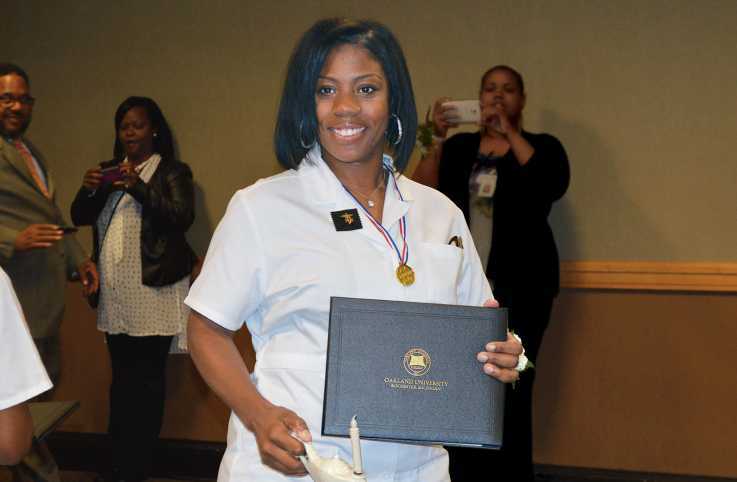 How Could She Make Her Dream to Become a Nurse Come True?